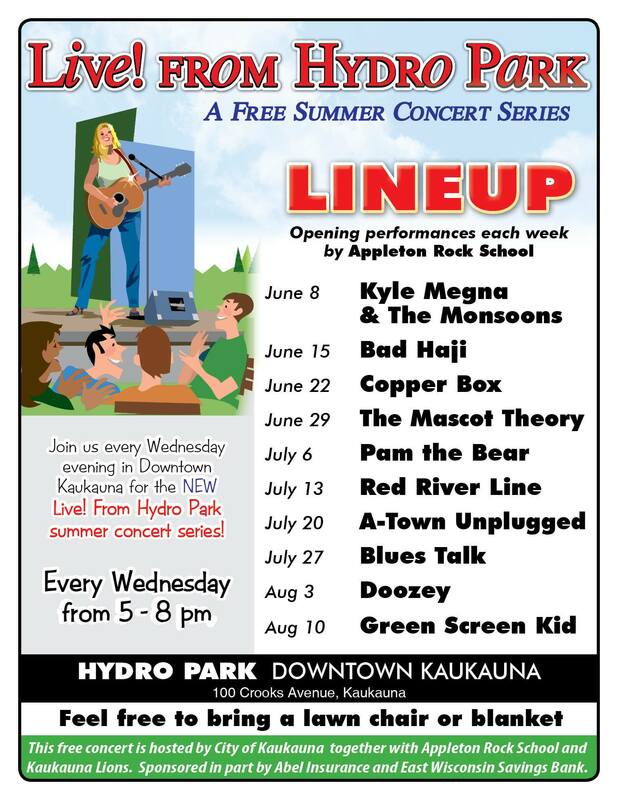 KAUKAUNA — You won’t need to go straight home after work on Wednesday’s this summer. 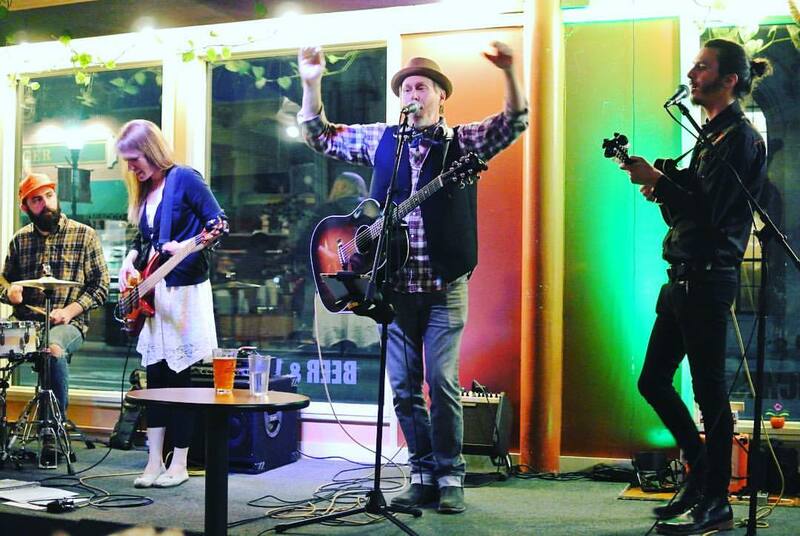 You’ll be much better off heading toward the river to take in the 2016 “Live from Hydro Park” summer concert series. Jason Lisky of the Appleton Rock School says the shows will run from 5 p.m. to 8 p.m. and will open with performances by students from the School of Rock.